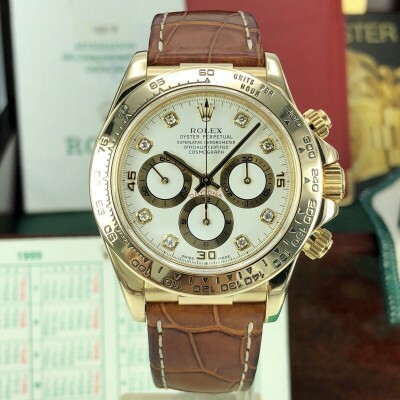 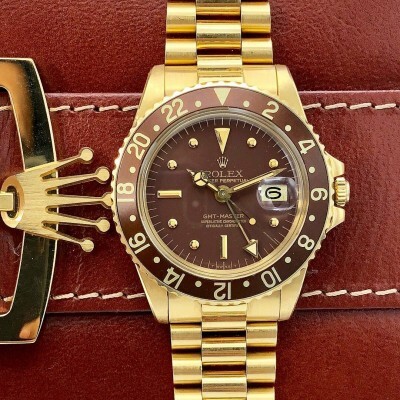 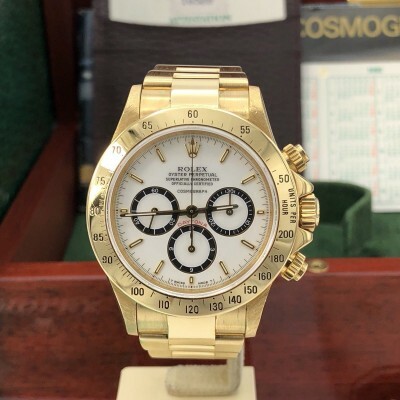 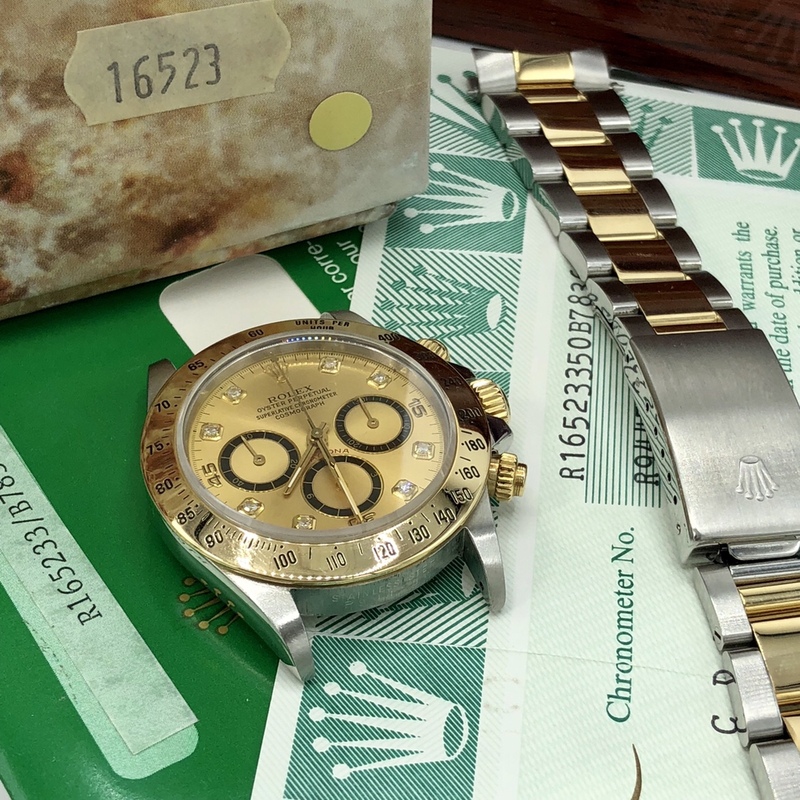 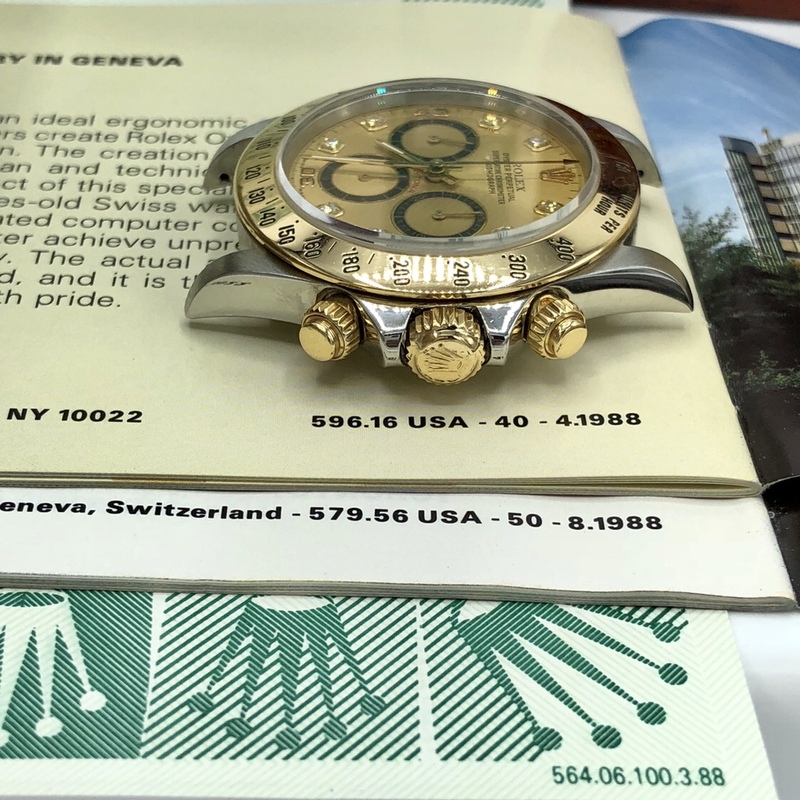 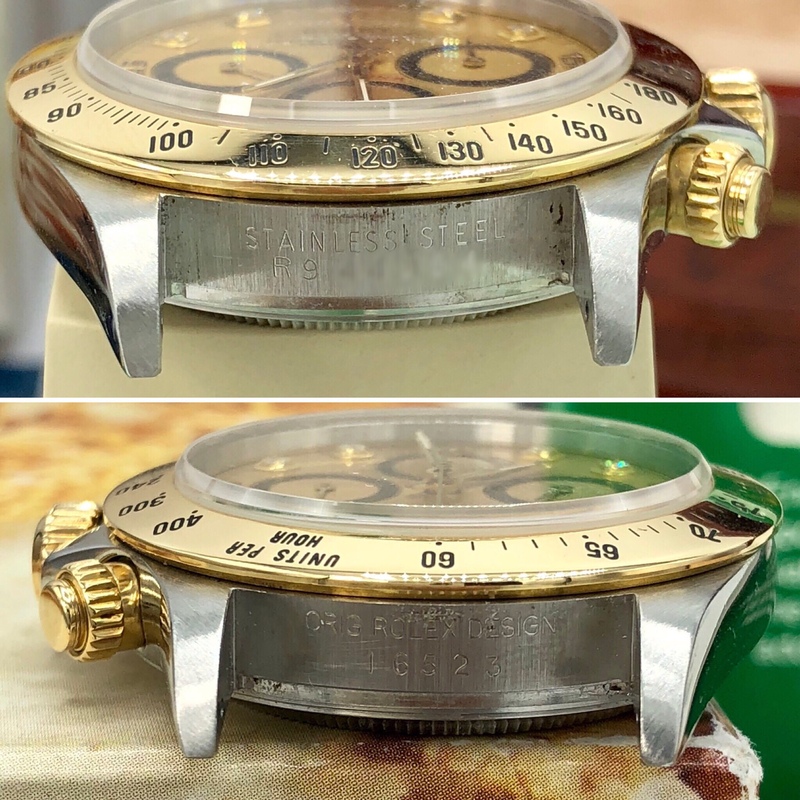 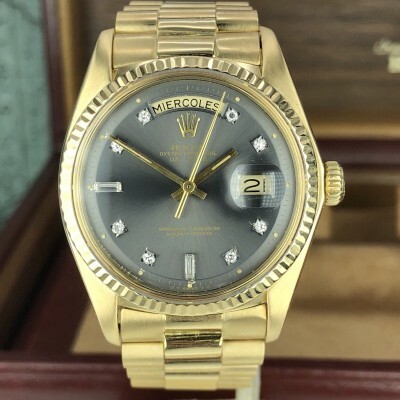 For Sale : one of the best investments A Gold and stainless steel Rare Rolex Daytona 16523 Zenith from 1988 (R-serial), fitted with the rare gold diamond Dial inverted 6 with four line. 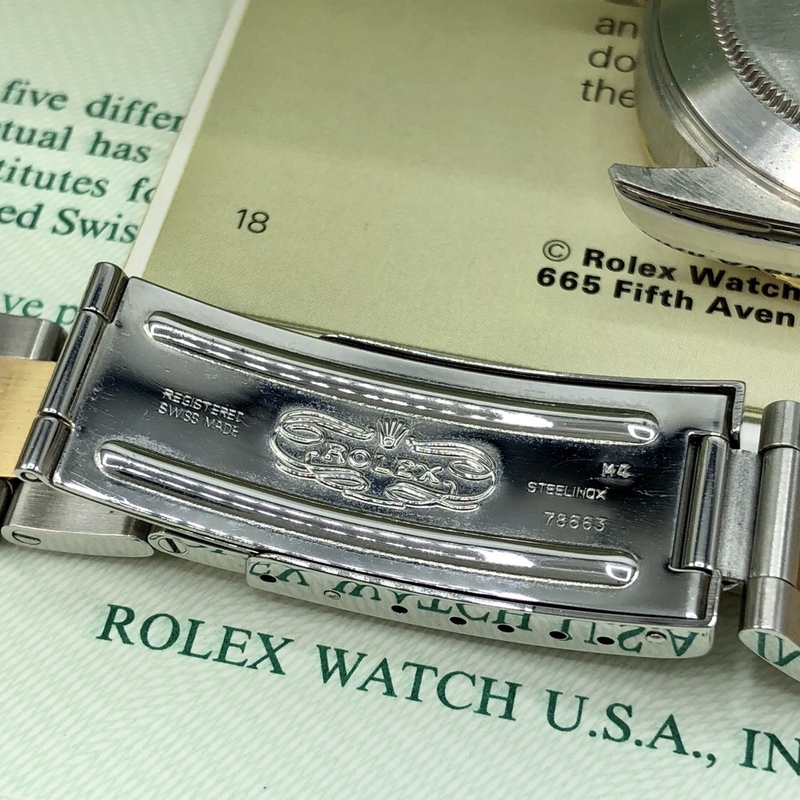 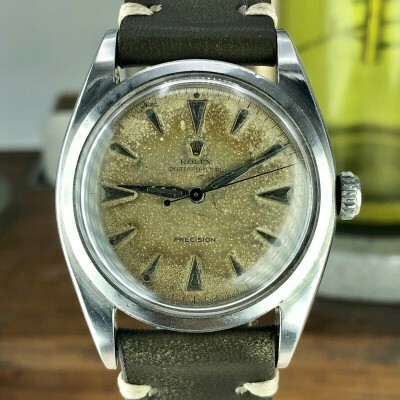 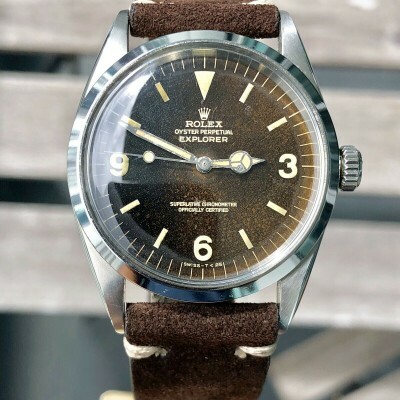 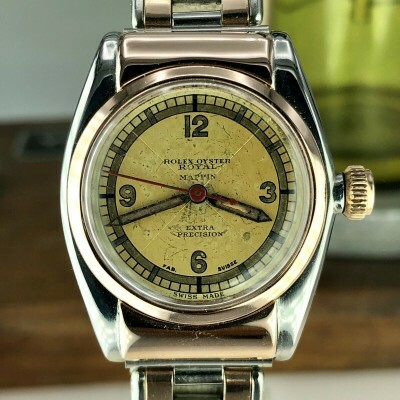 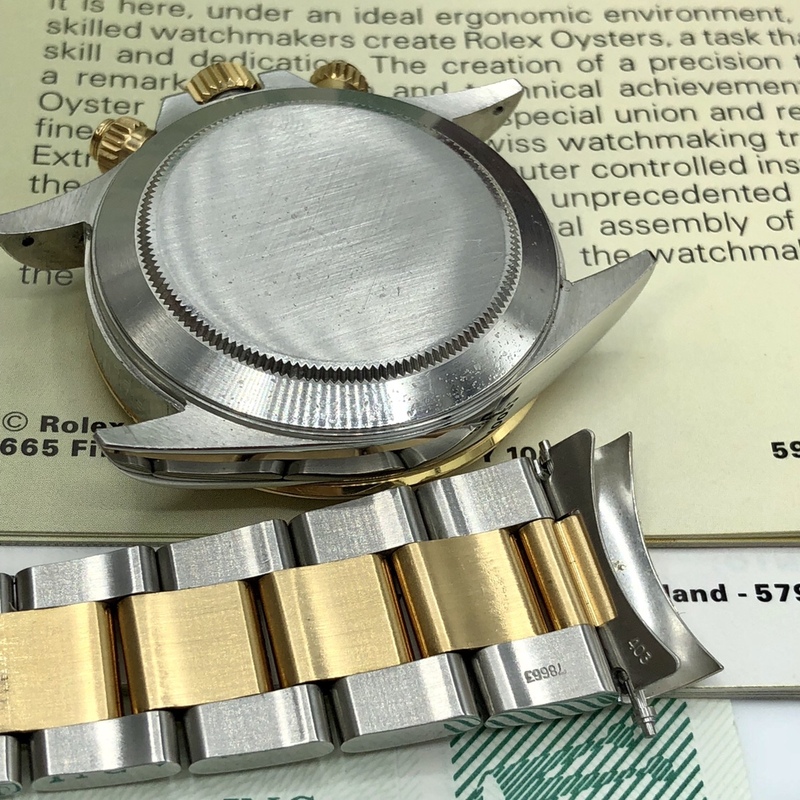 It’s the first generation of the zenith movement, It is in great condition; the Oyster bracelet (ref. 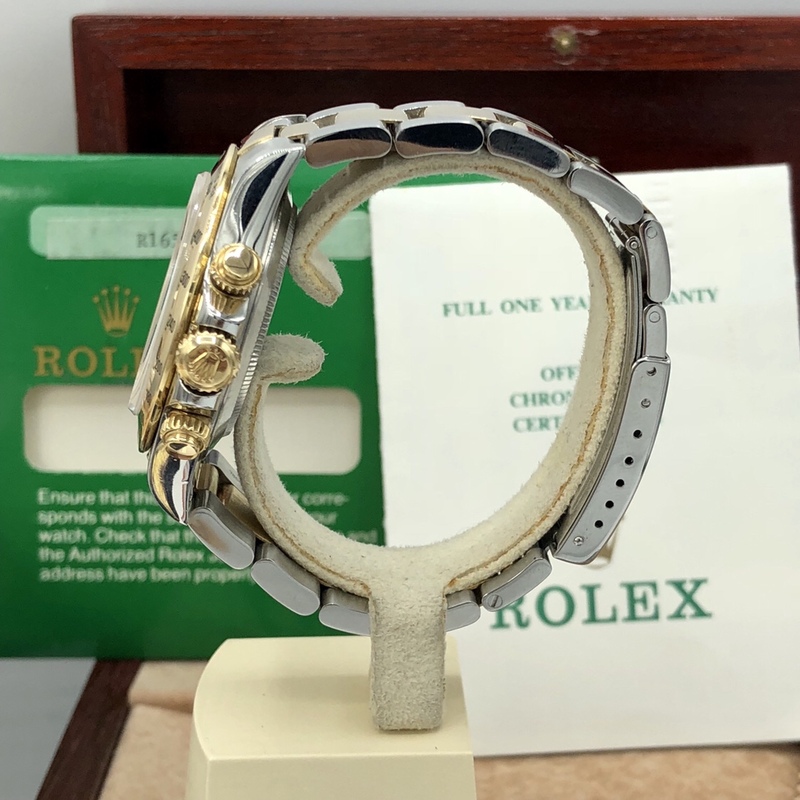 78663; clasp code: M4 which is belong to 1988) . 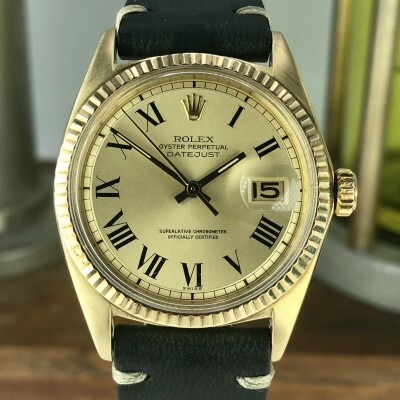 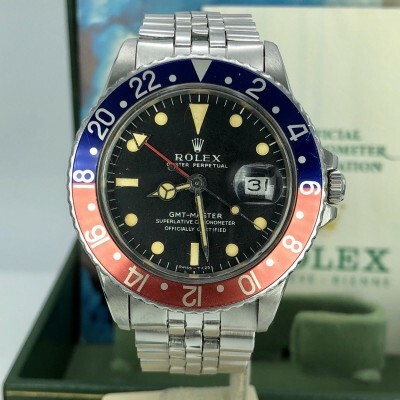 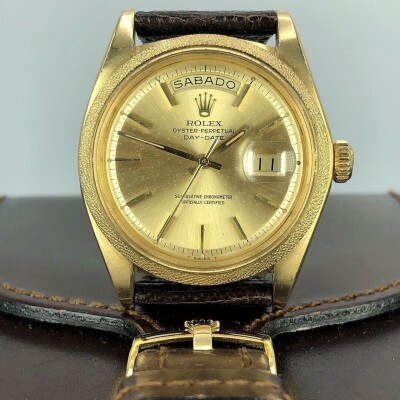 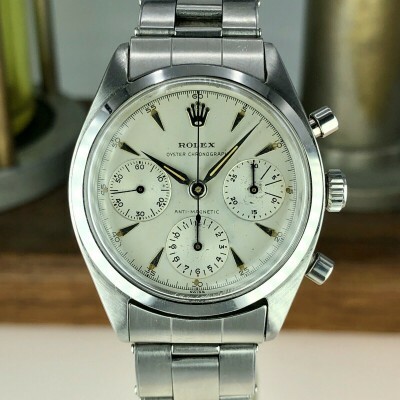 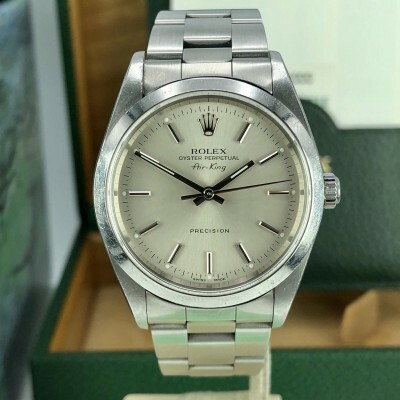 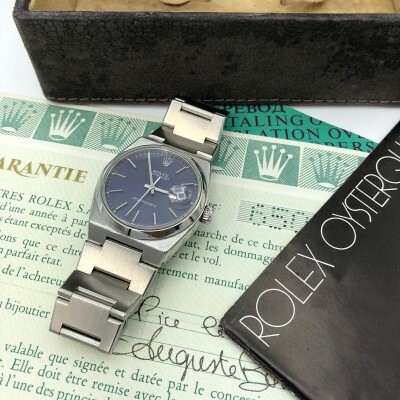 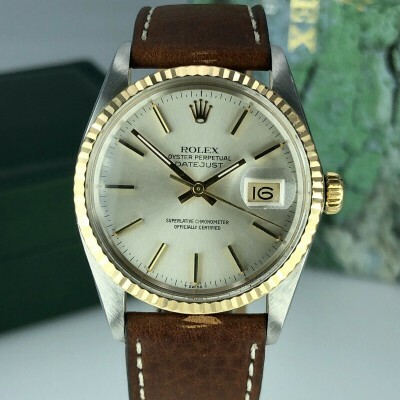 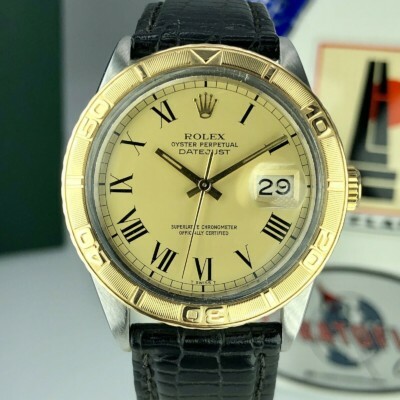 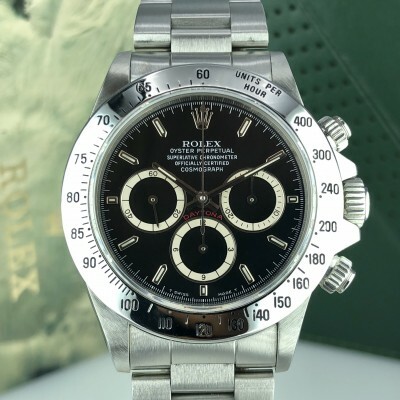 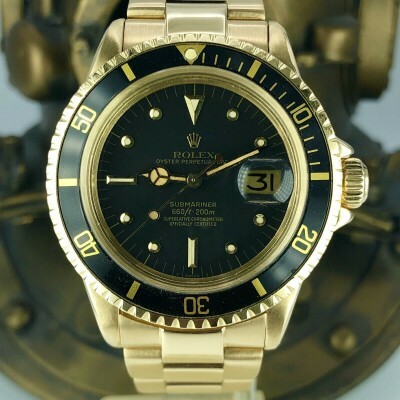 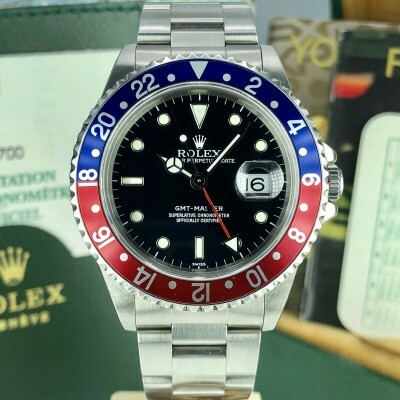 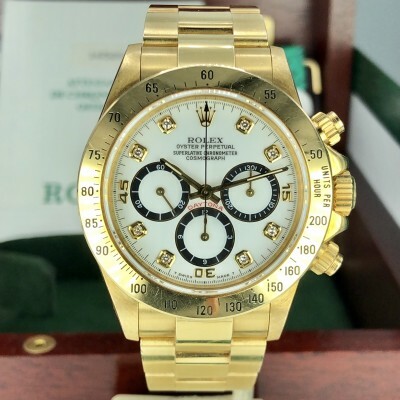 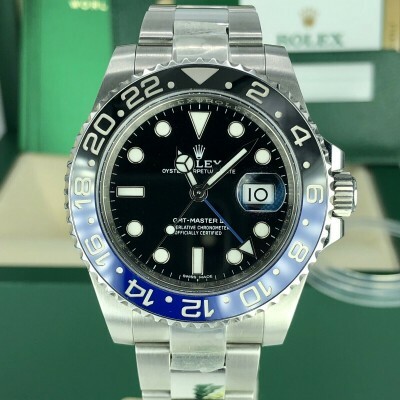 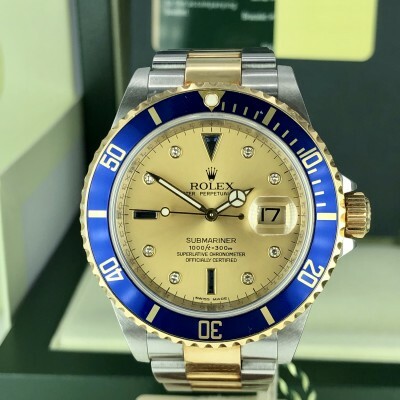 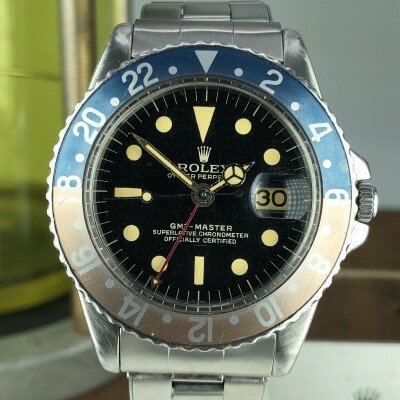 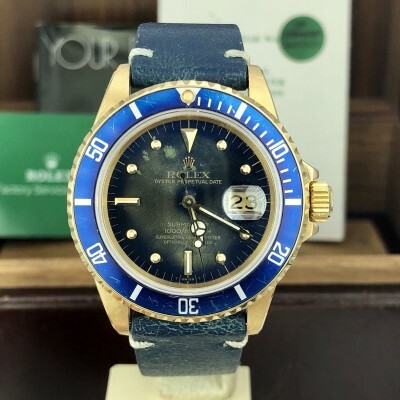 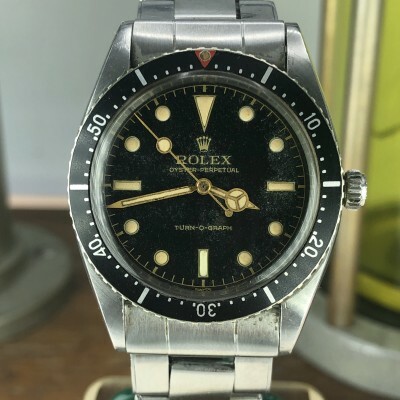 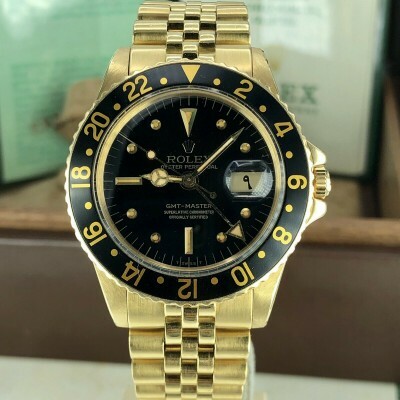 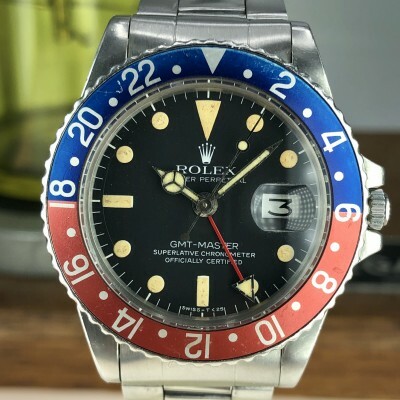 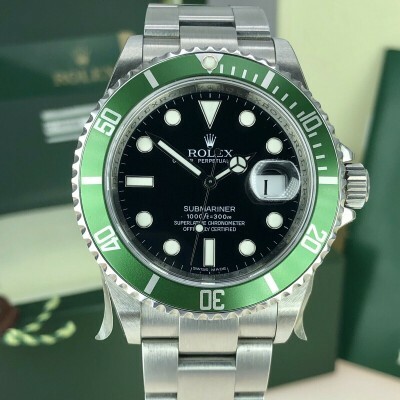 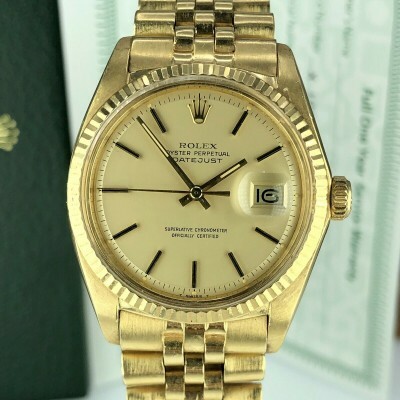 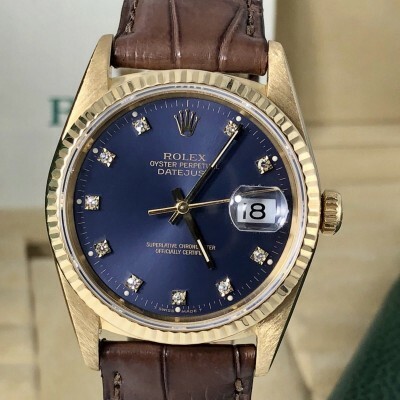 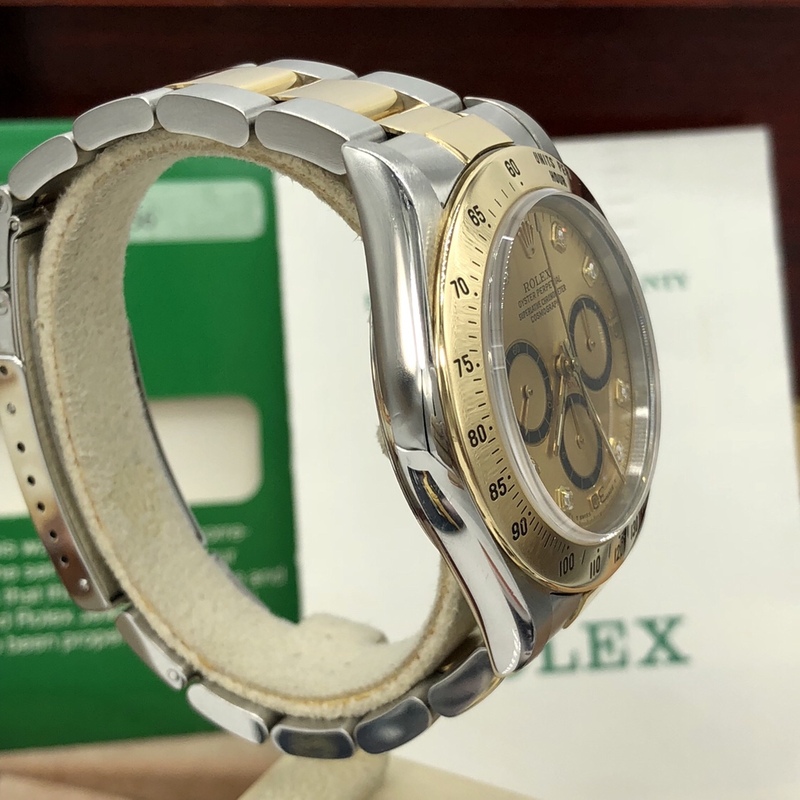 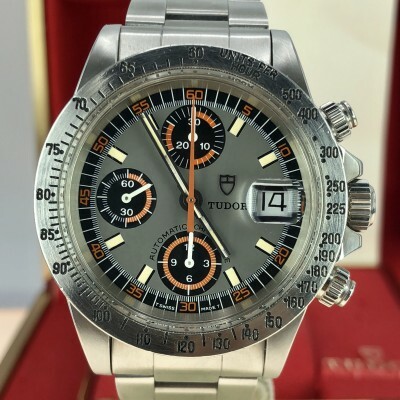 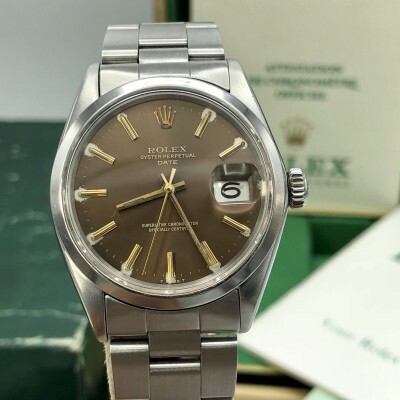 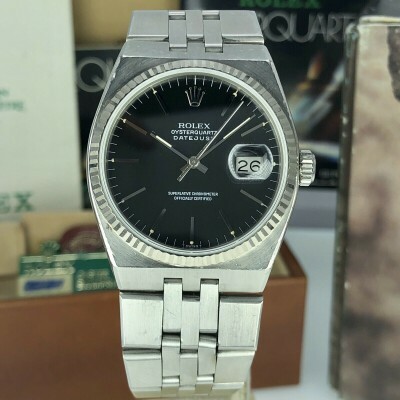 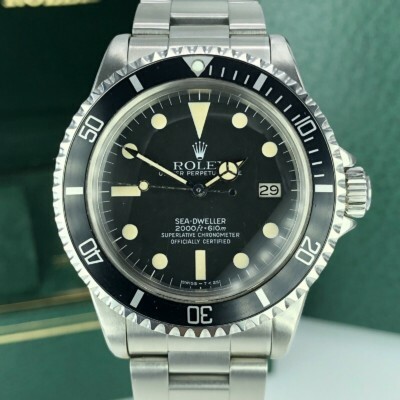 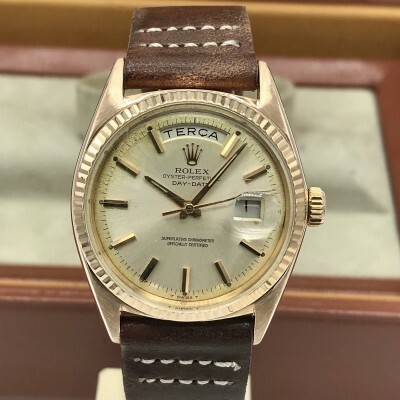 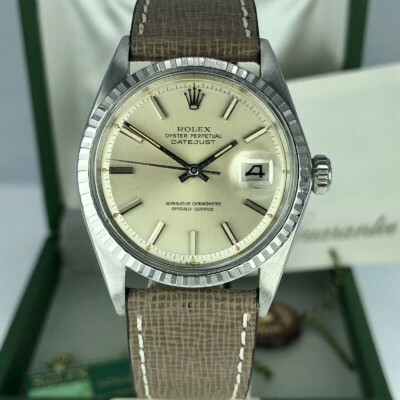 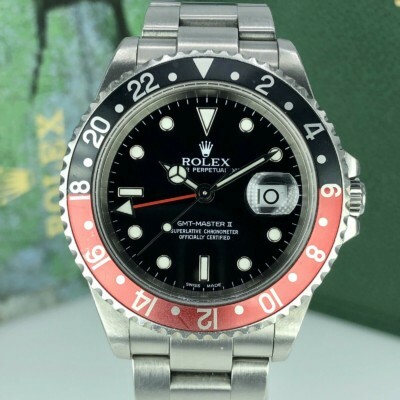 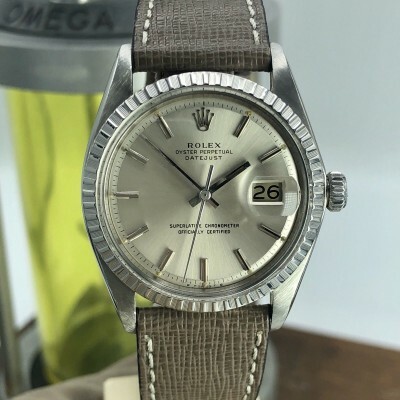 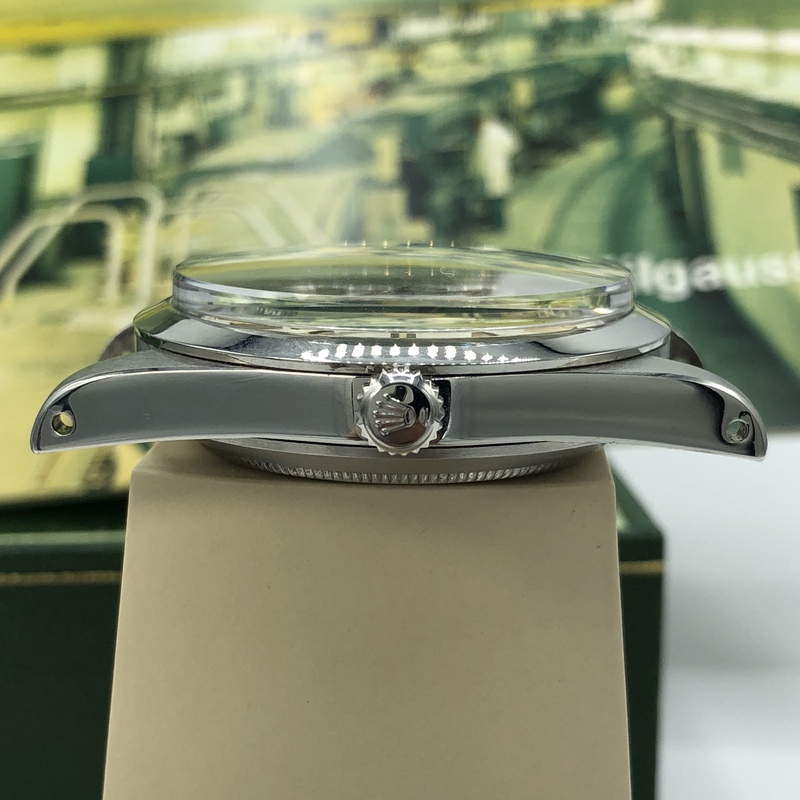 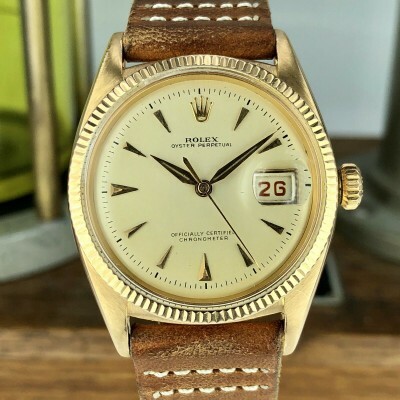 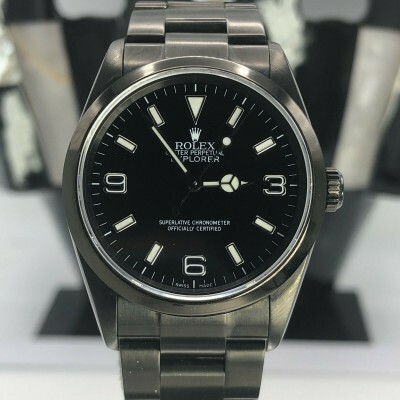 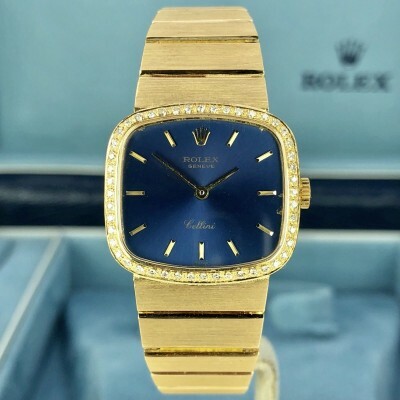 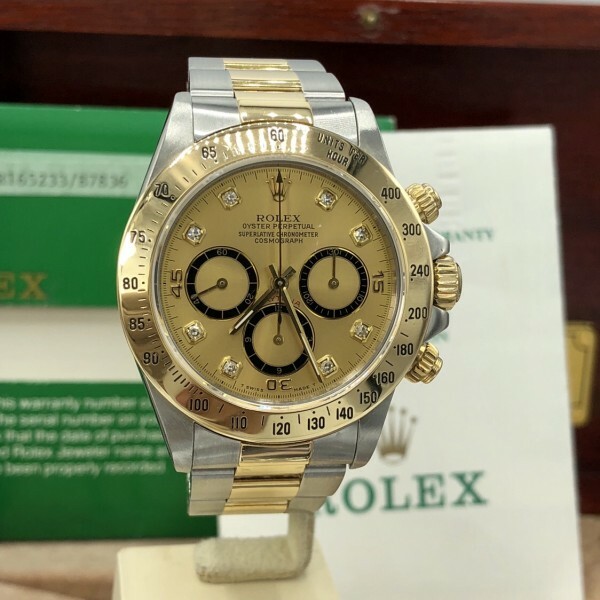 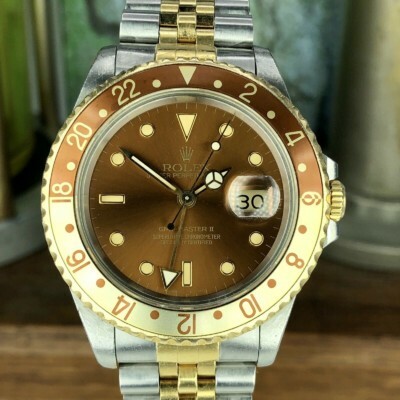 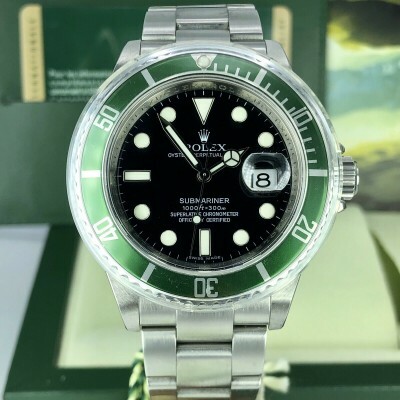 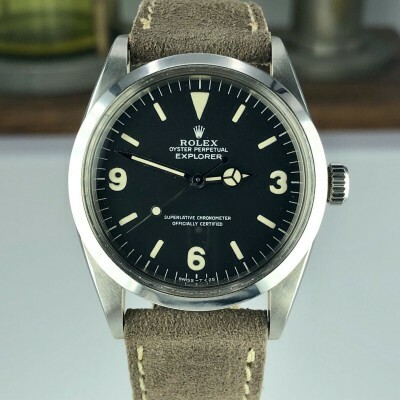 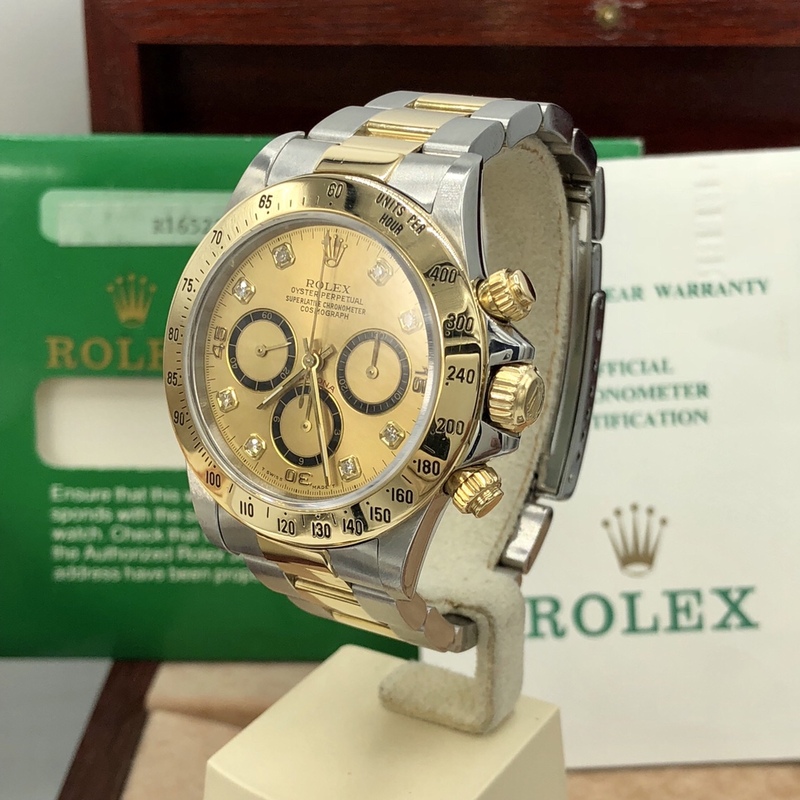 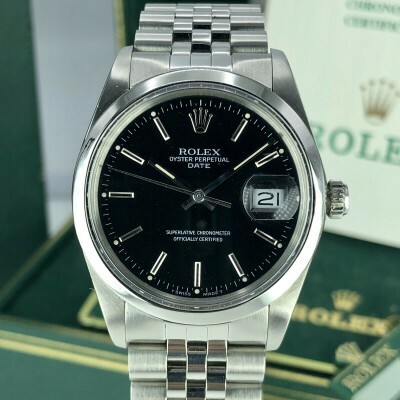 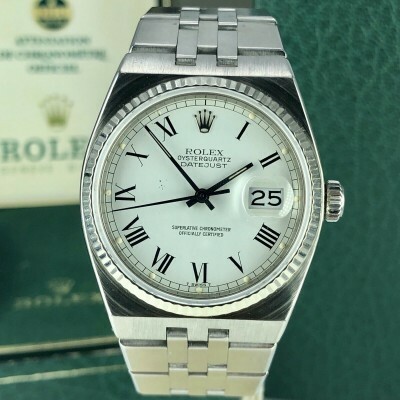 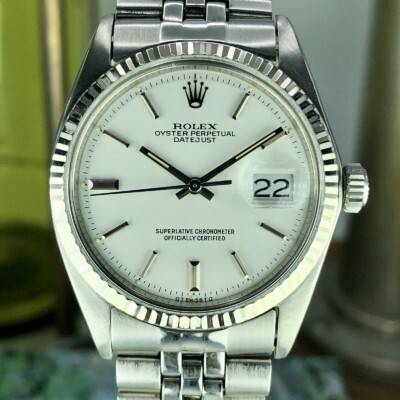 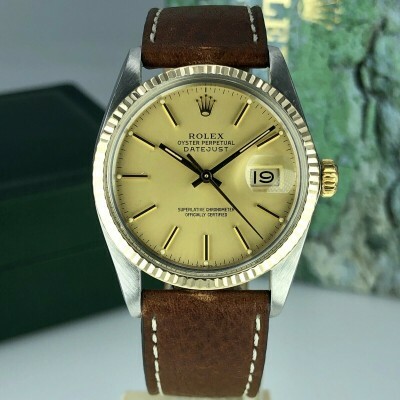 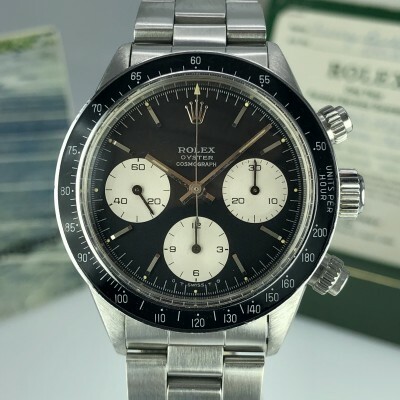 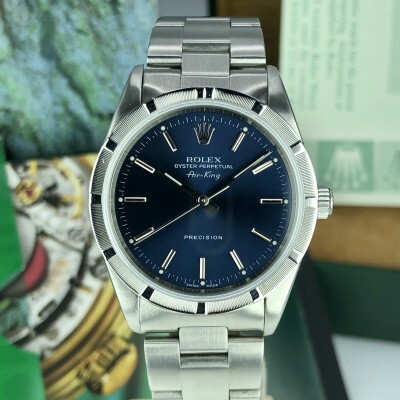 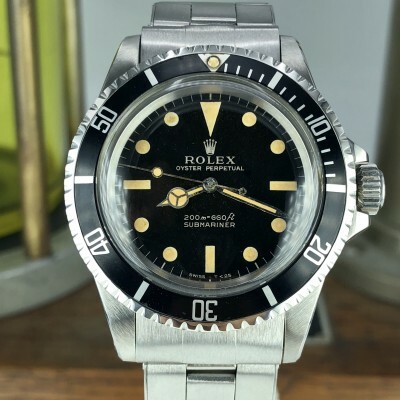 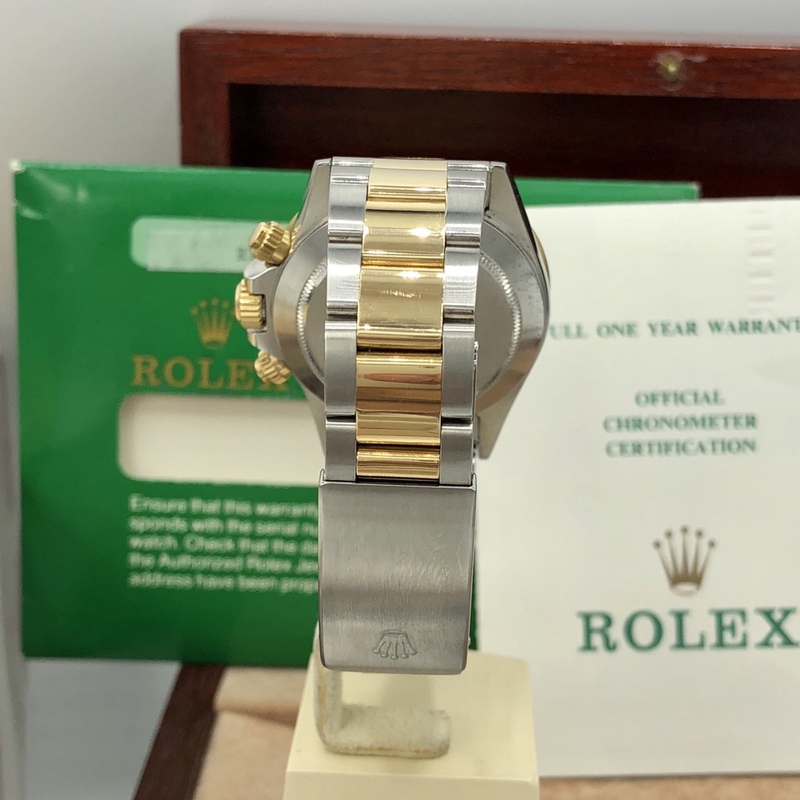 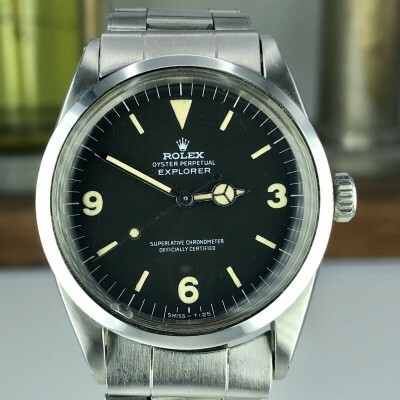 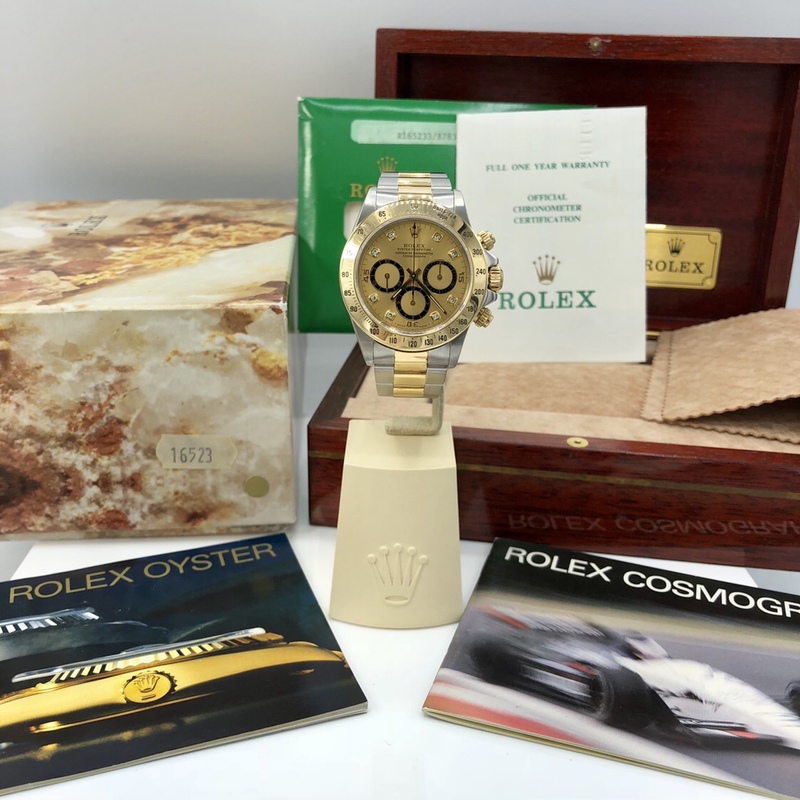 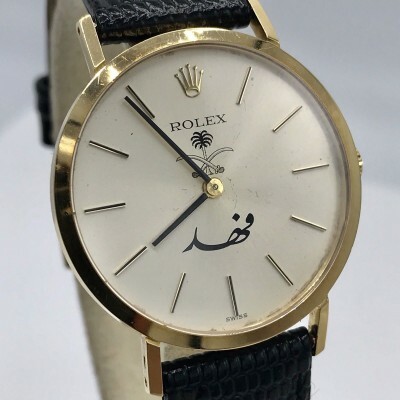 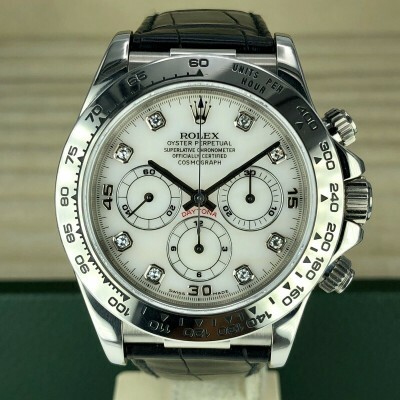 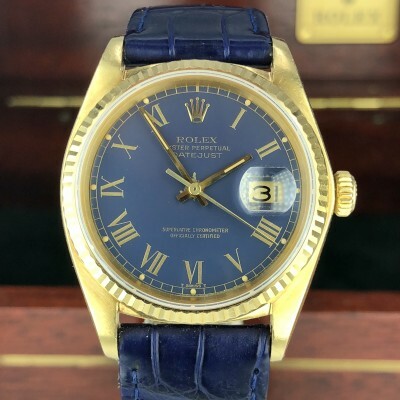 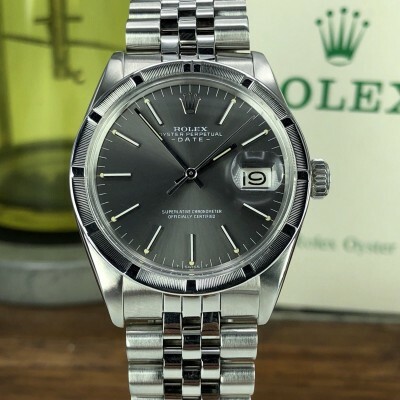 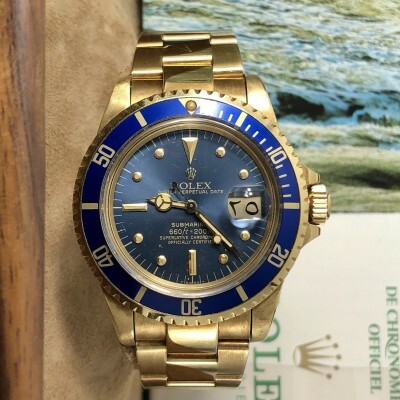 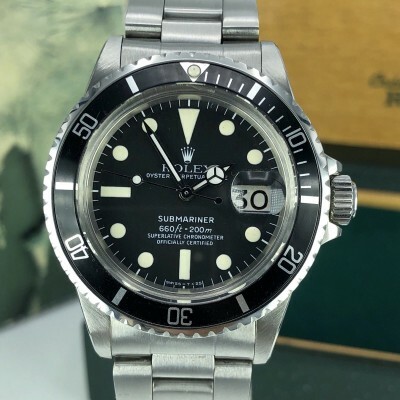 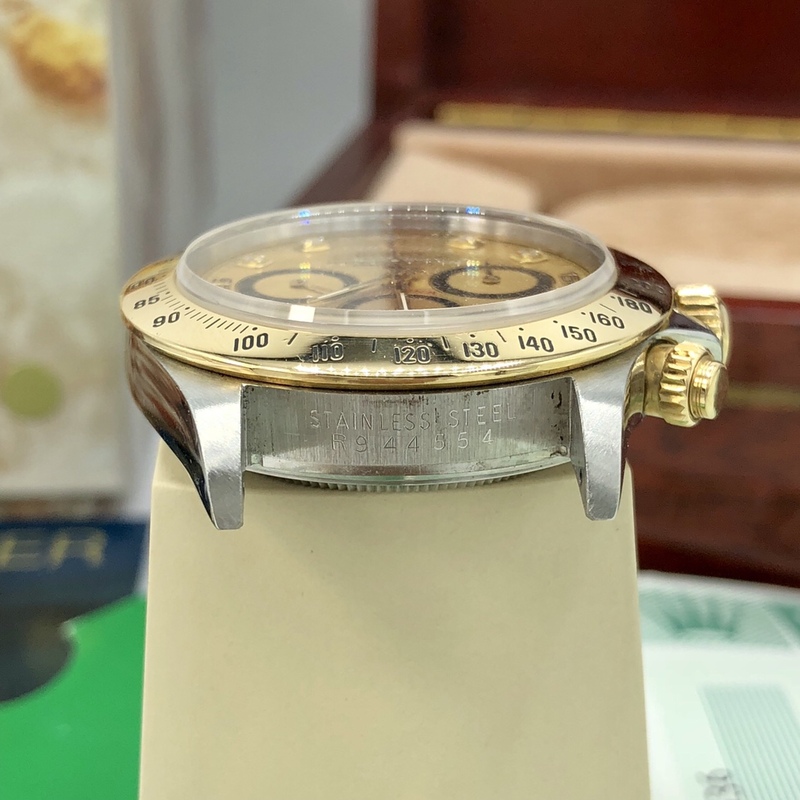 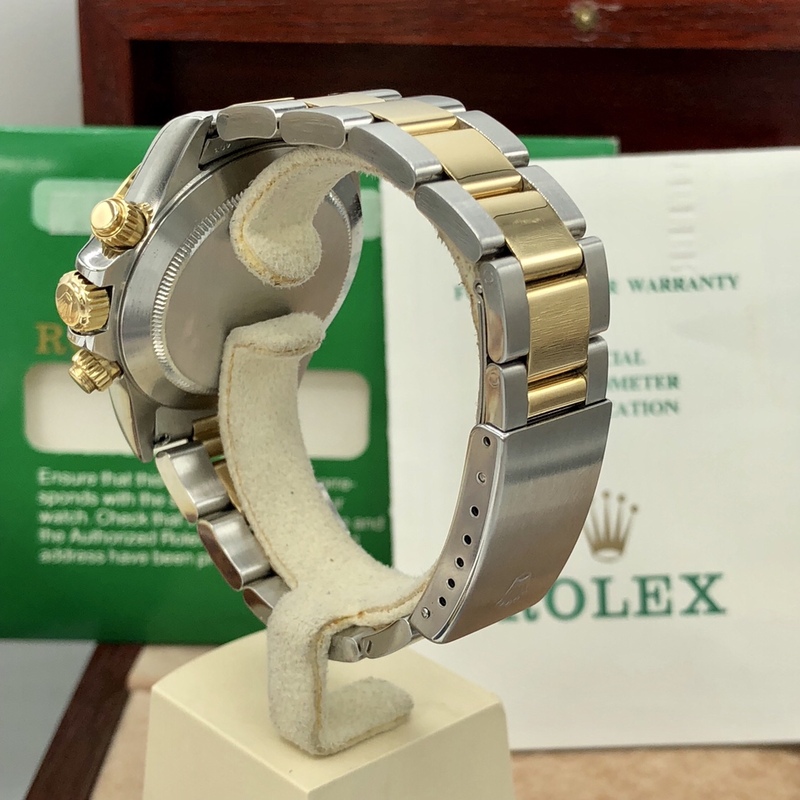 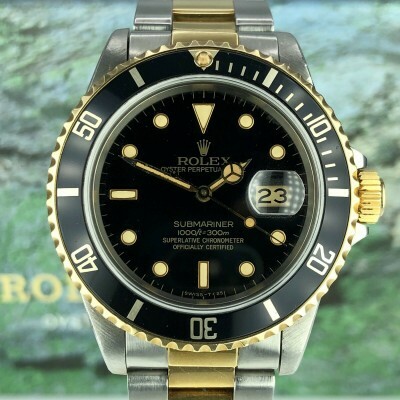 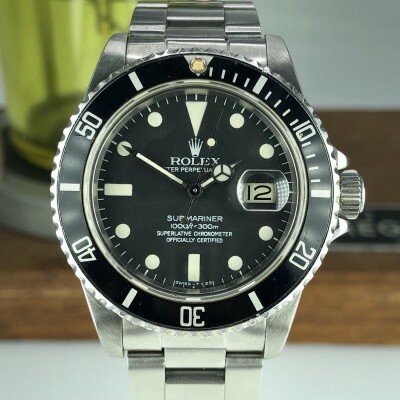 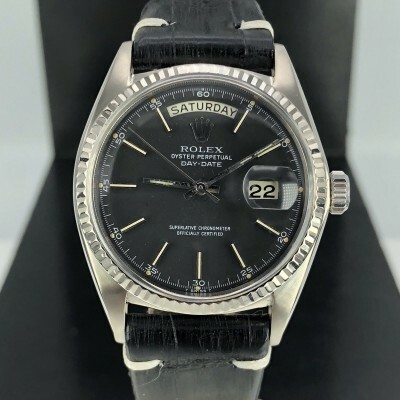 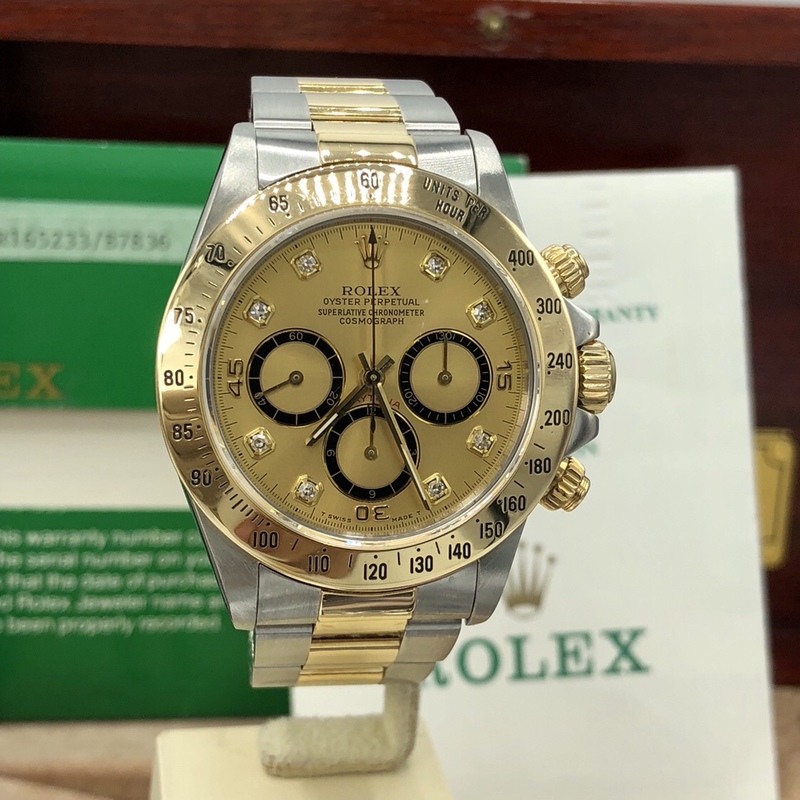 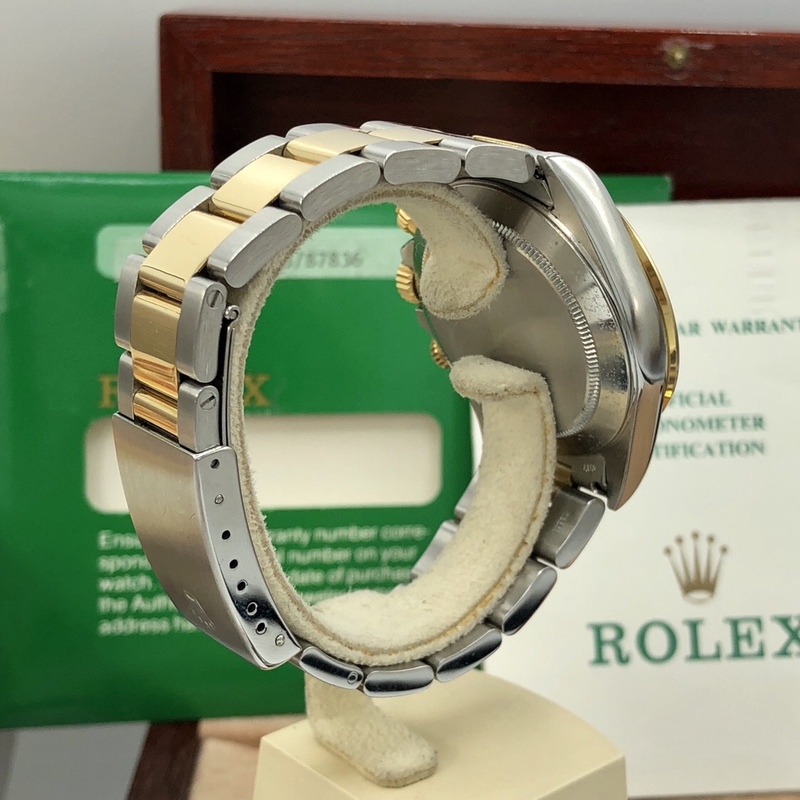 Comes with original outer box has the model sticker and the color of the dial on it, inner box, Clothes, Paper warranty wallet, Daytona booklet, Oyster booklet and the original Rolex Certificate. 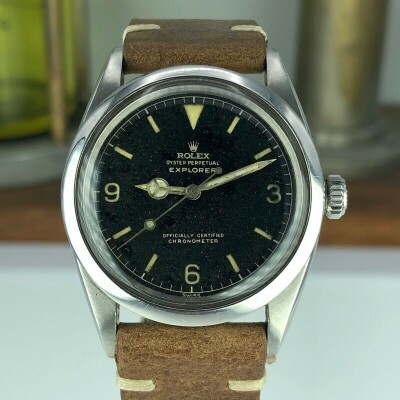 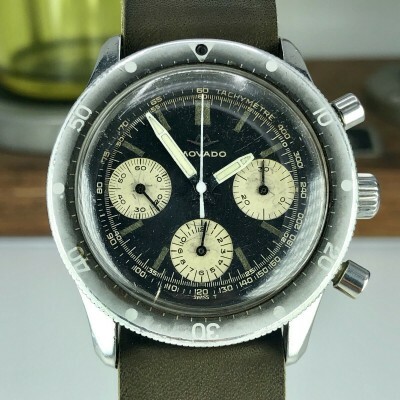 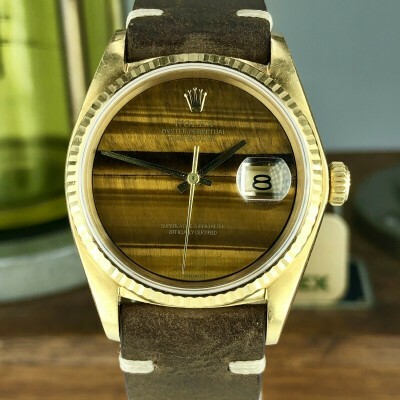 A uniquely collector’s watch.